Filler bricks. 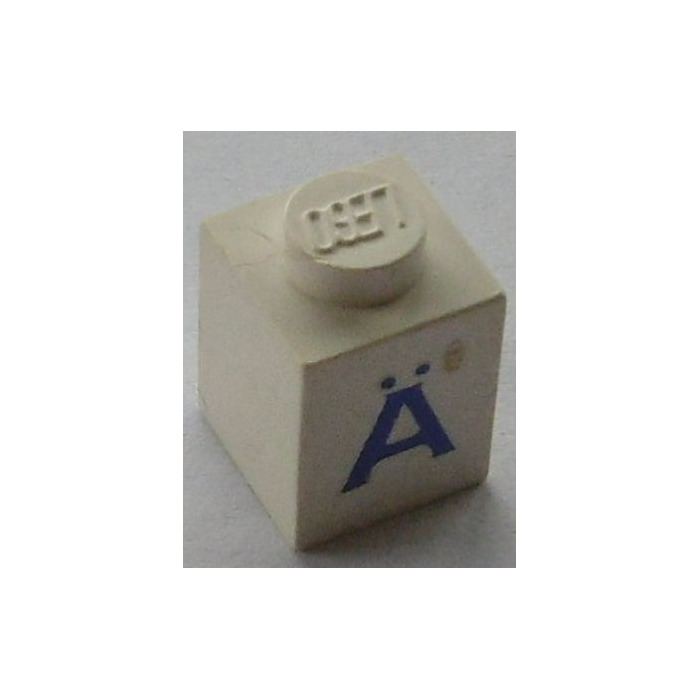 Discolored, teeth marks heavy scratches, or marker. Random colors. 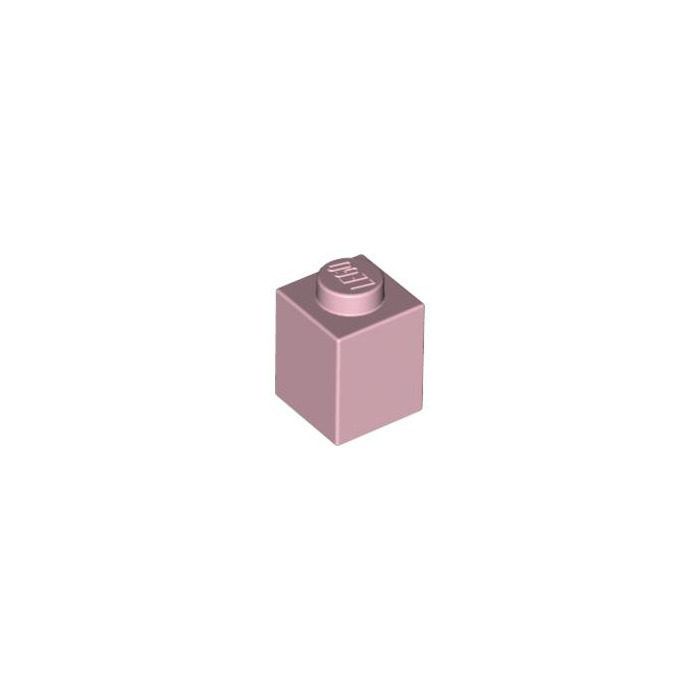 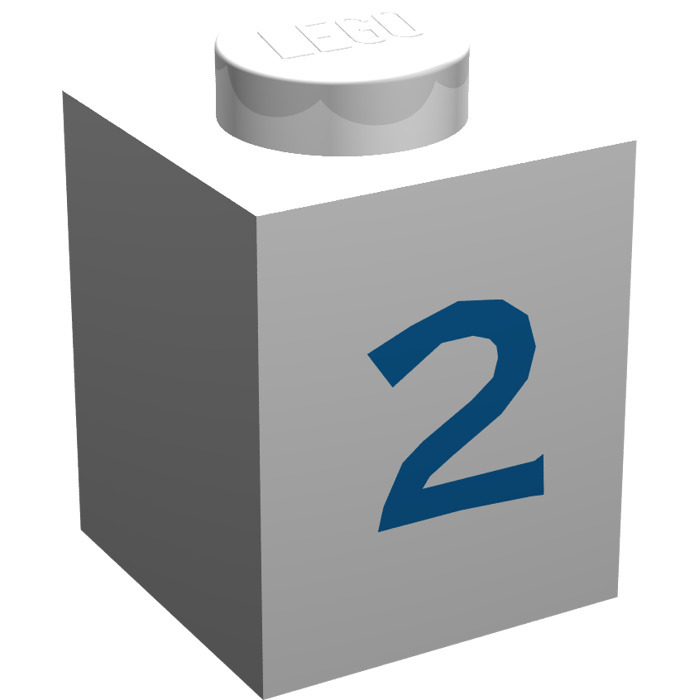 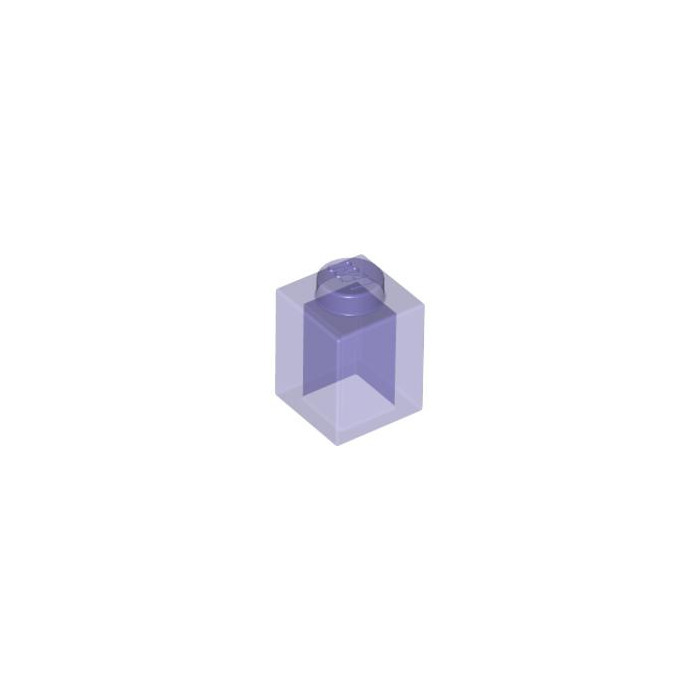 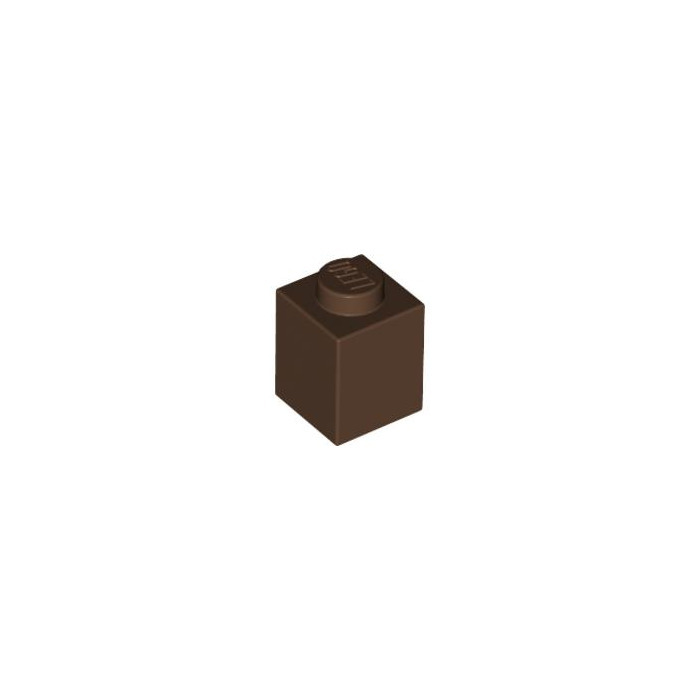 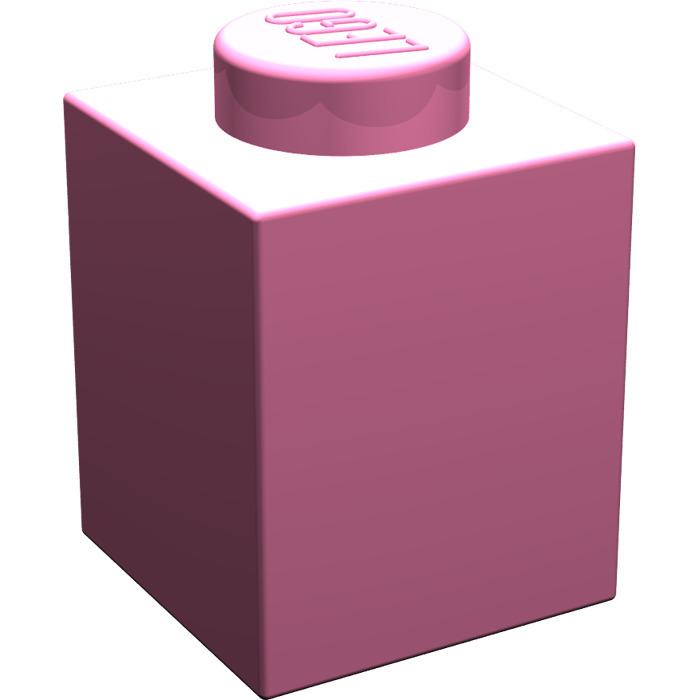 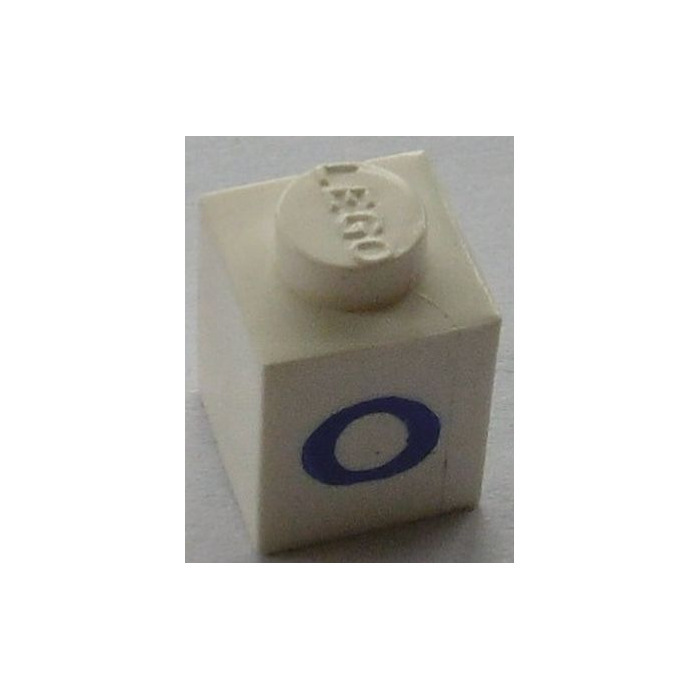 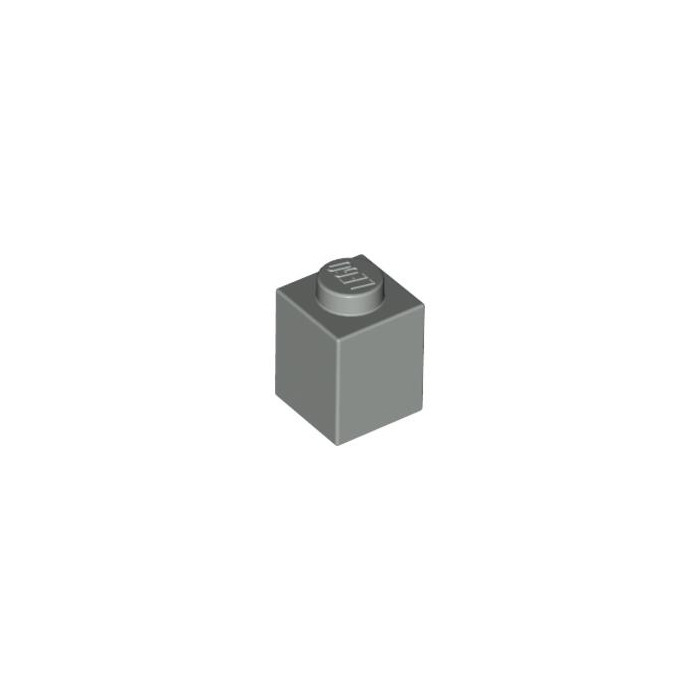 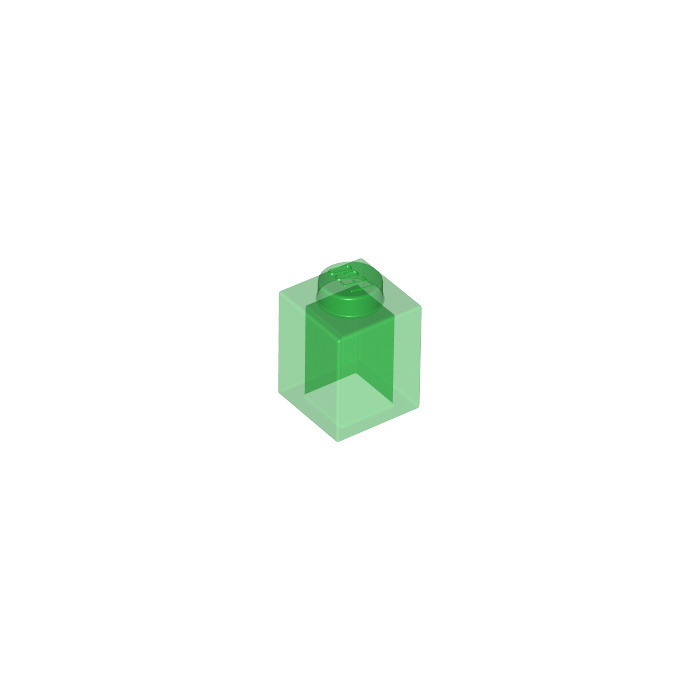 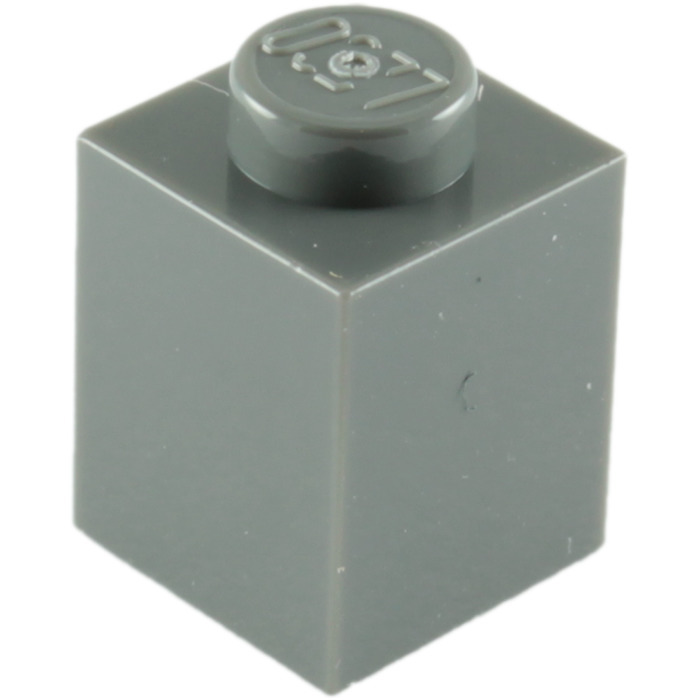 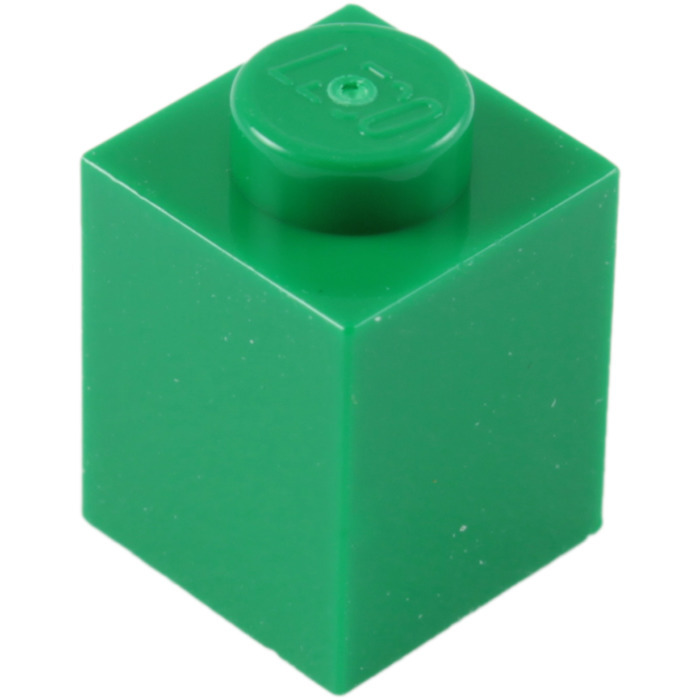 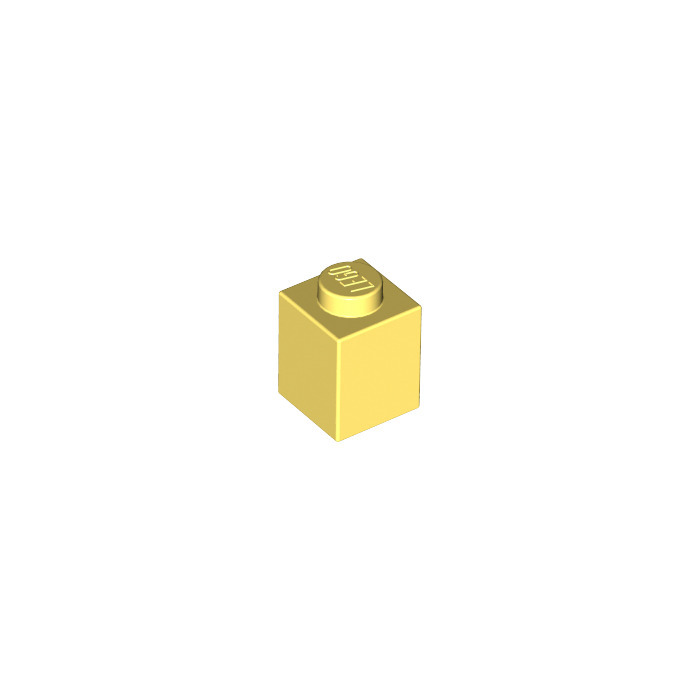 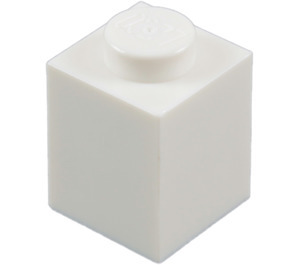 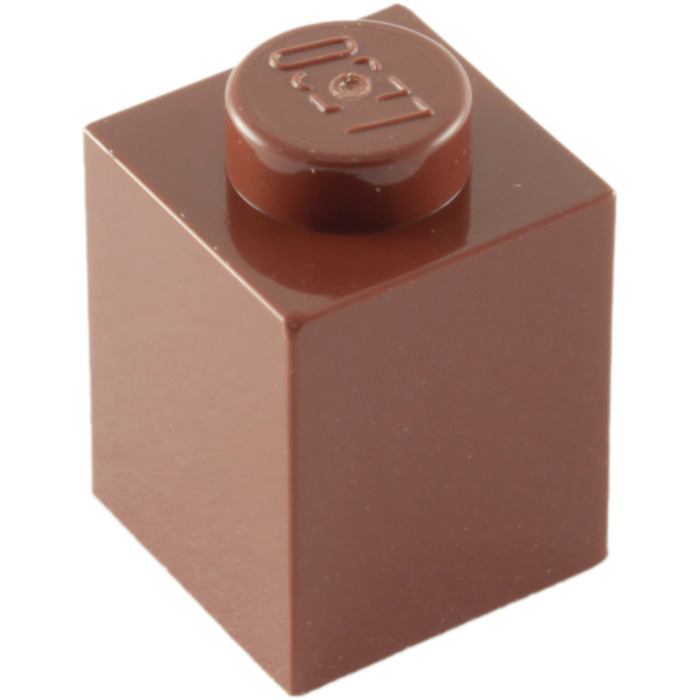 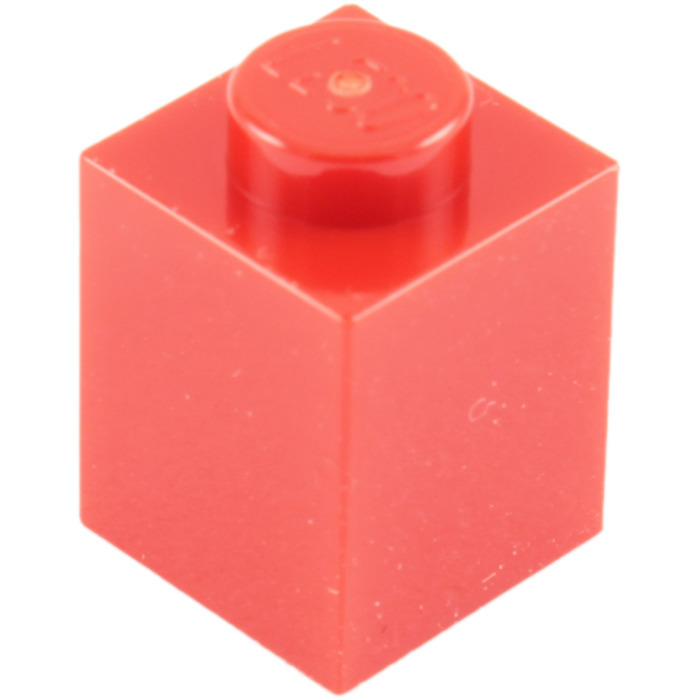 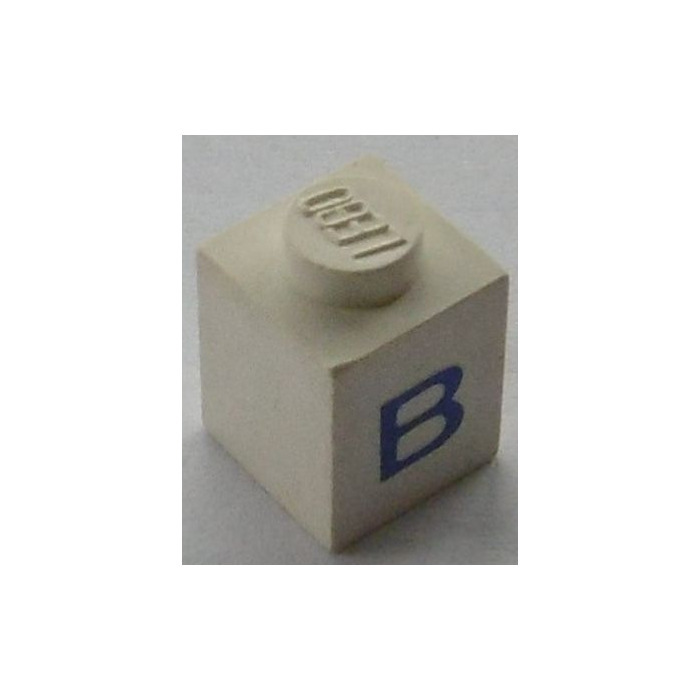 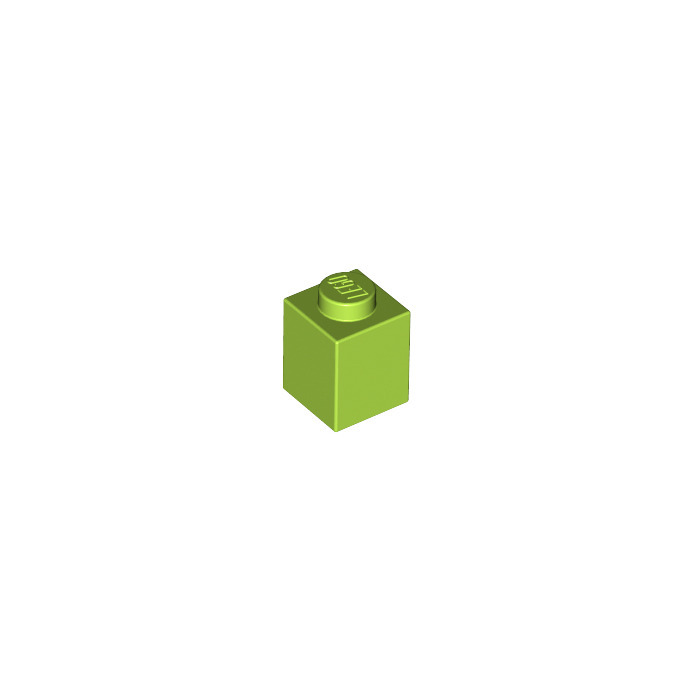 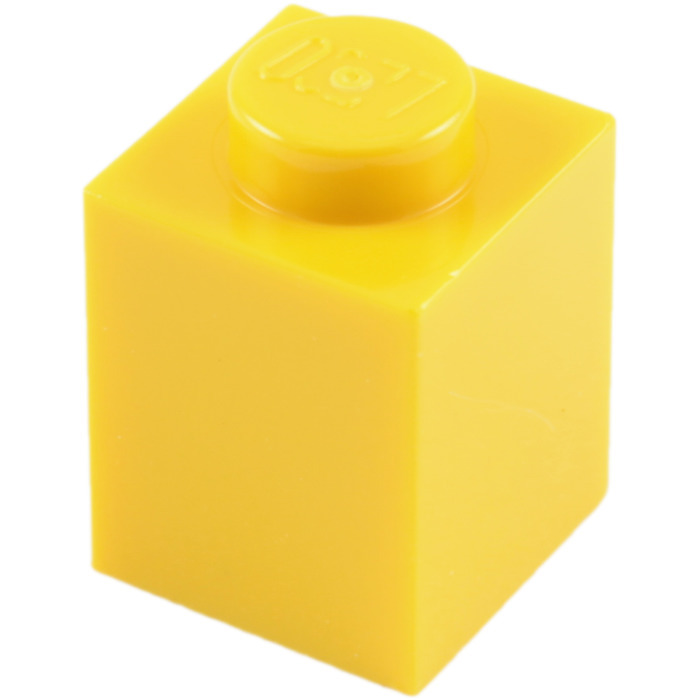 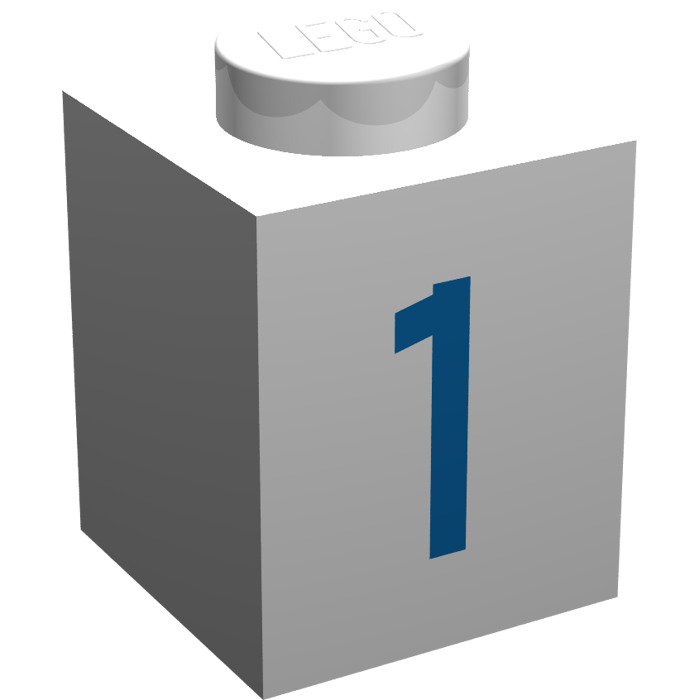 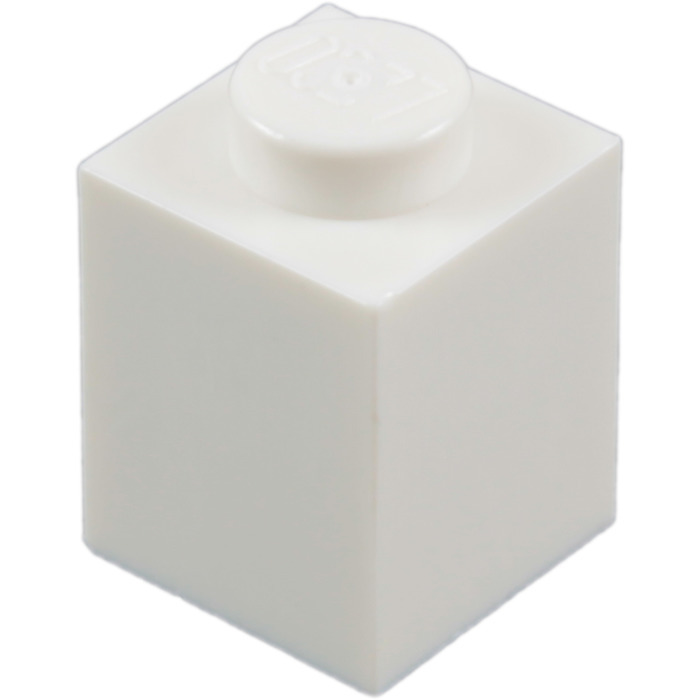 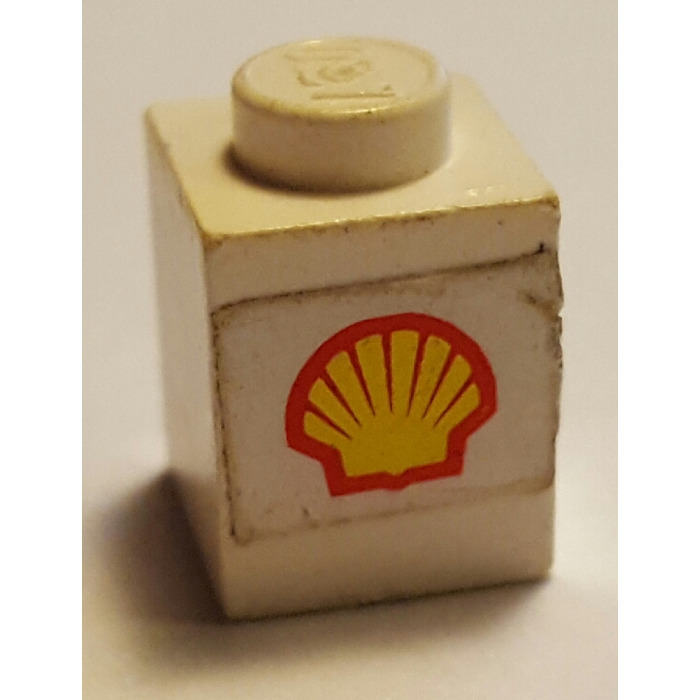 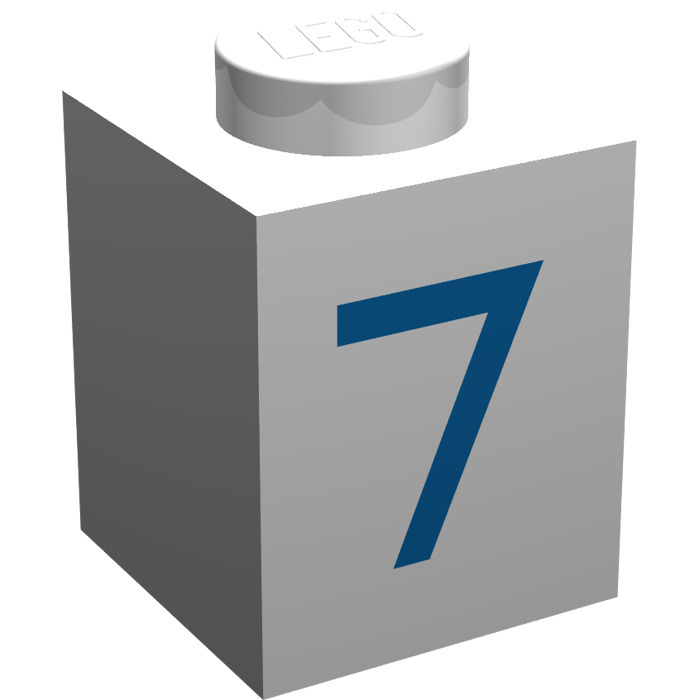 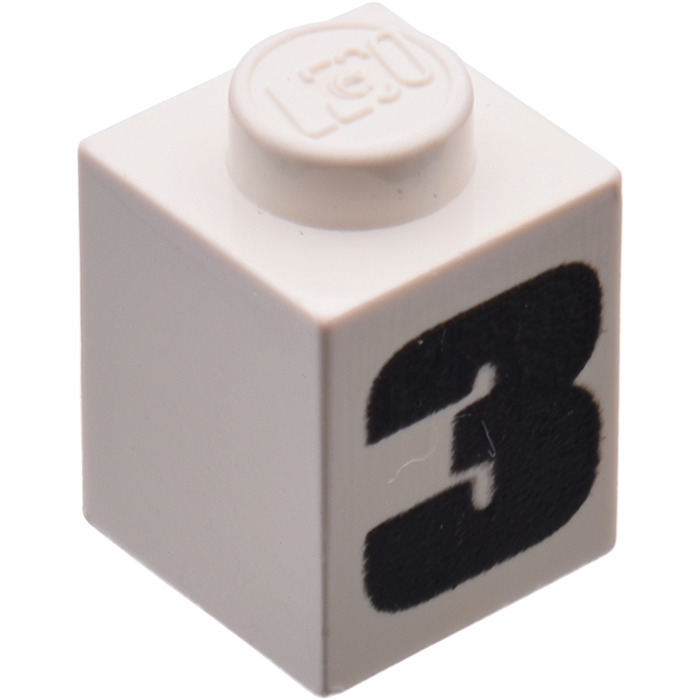 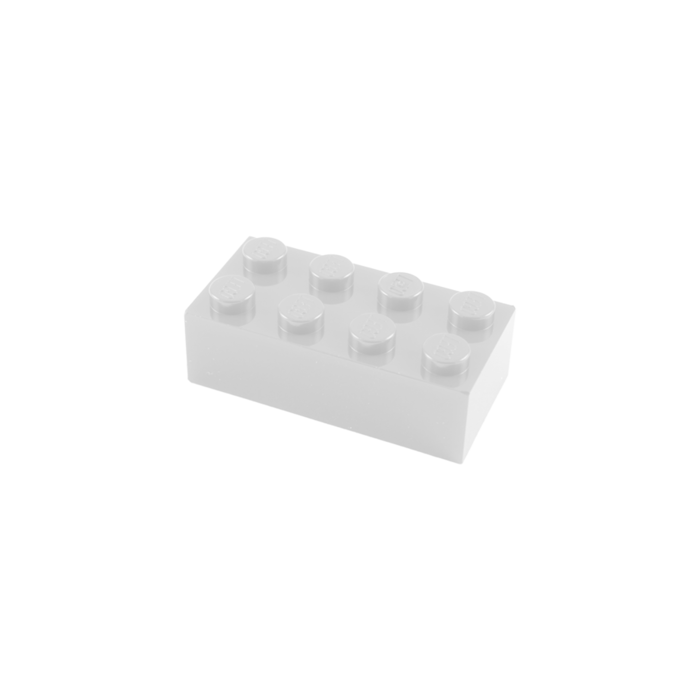 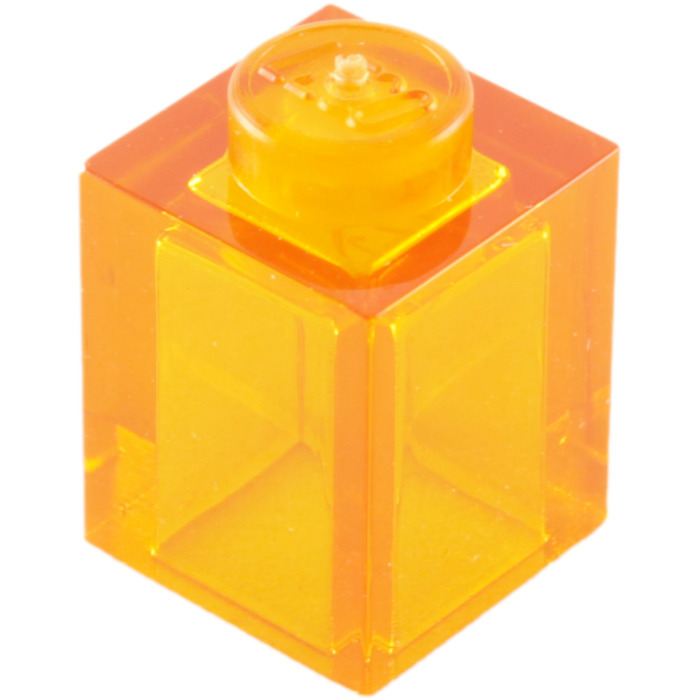 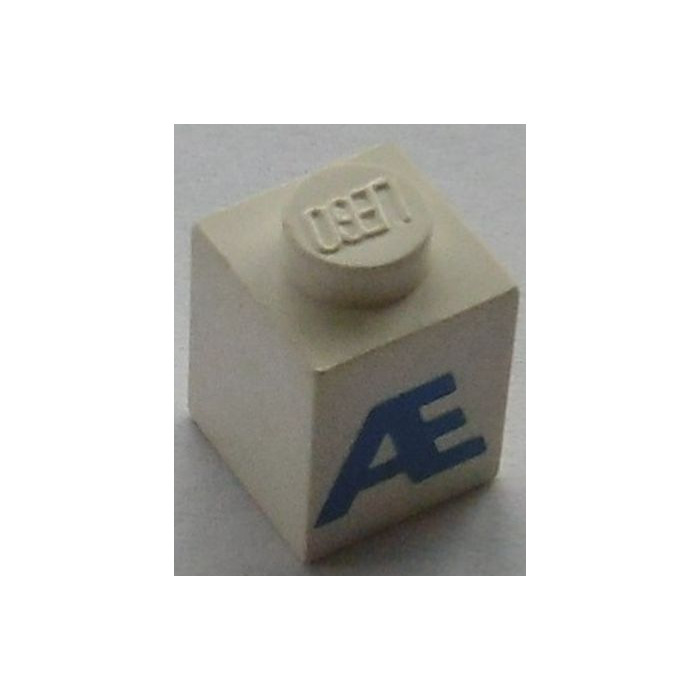 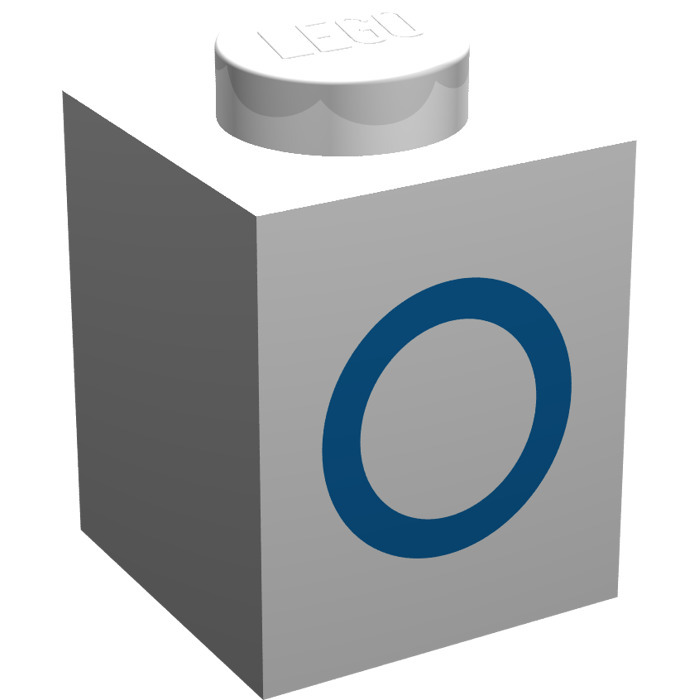 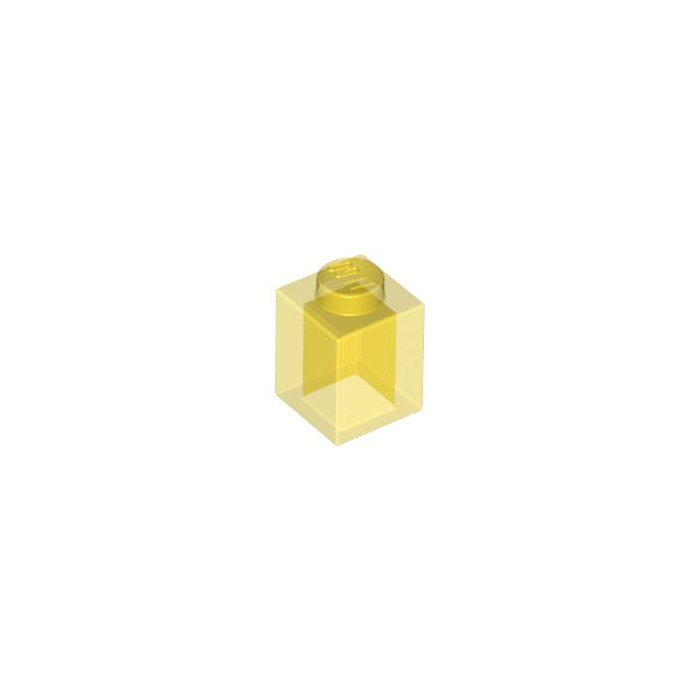 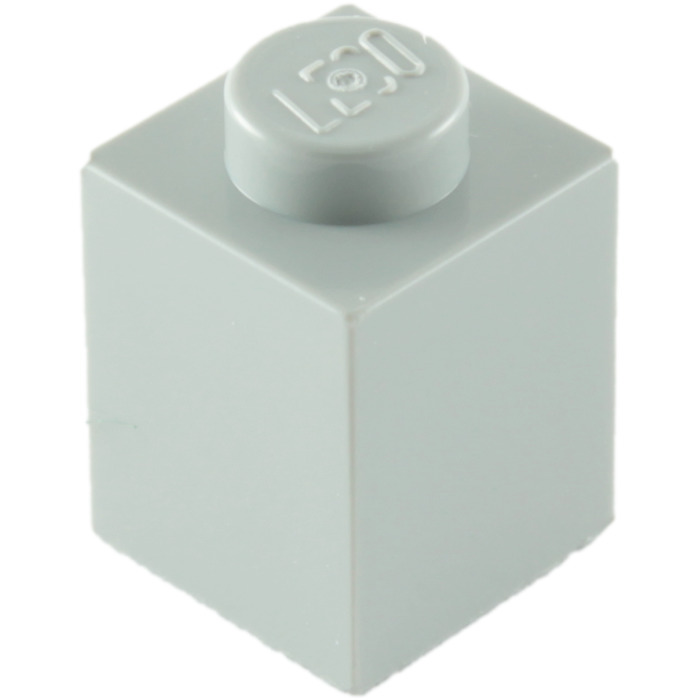 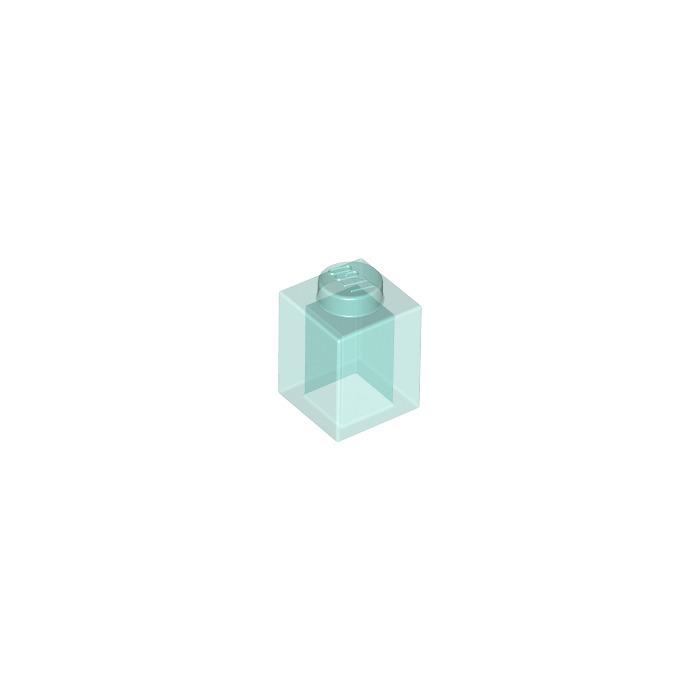 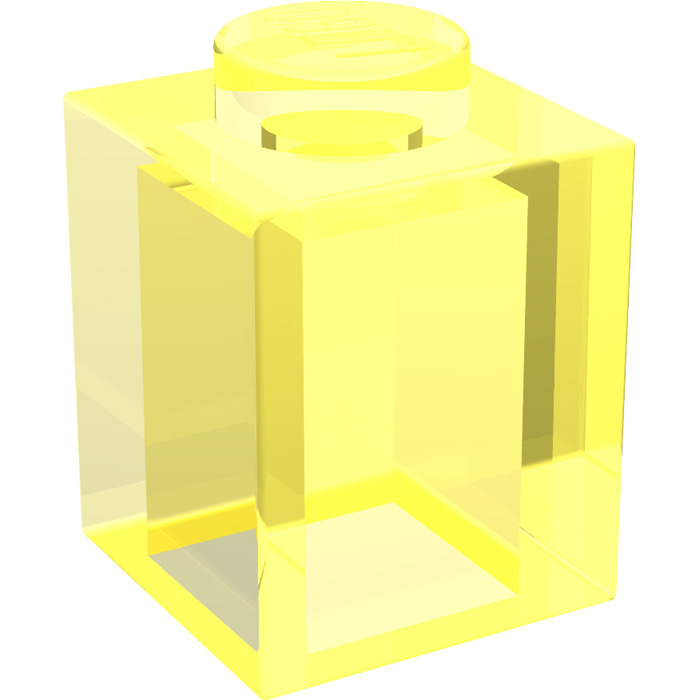 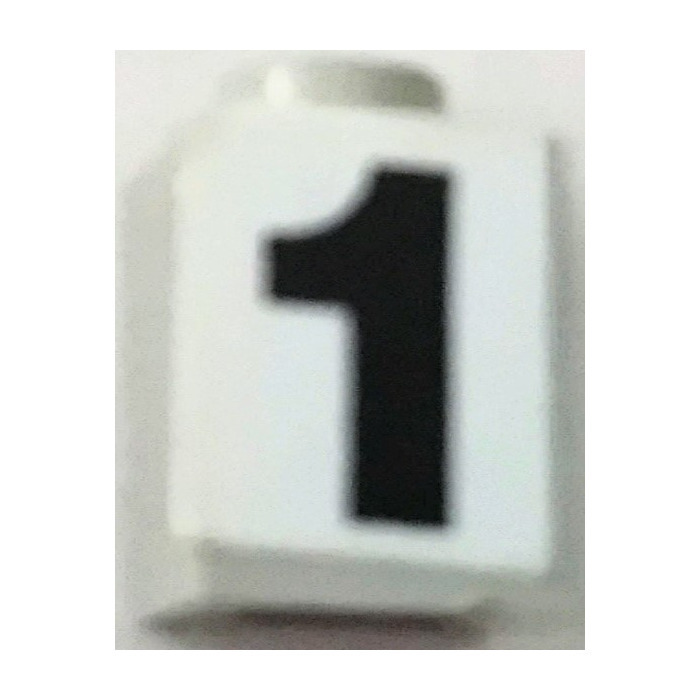 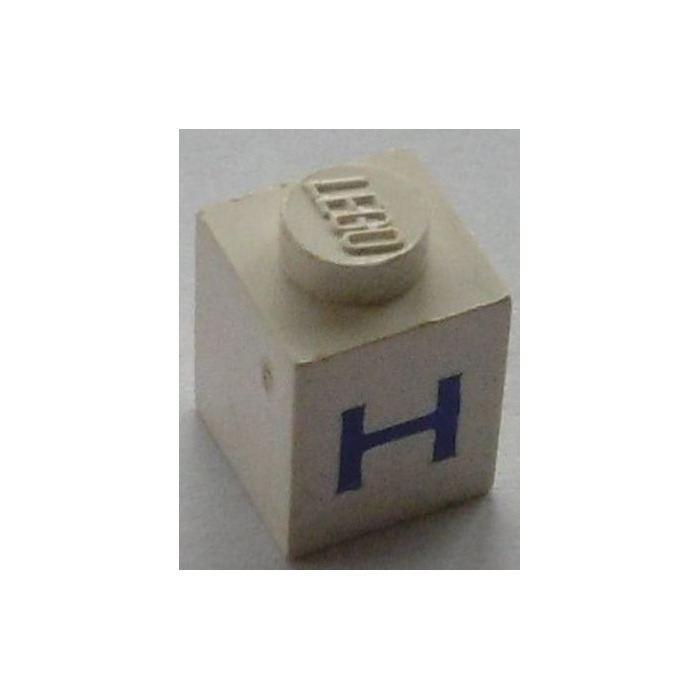 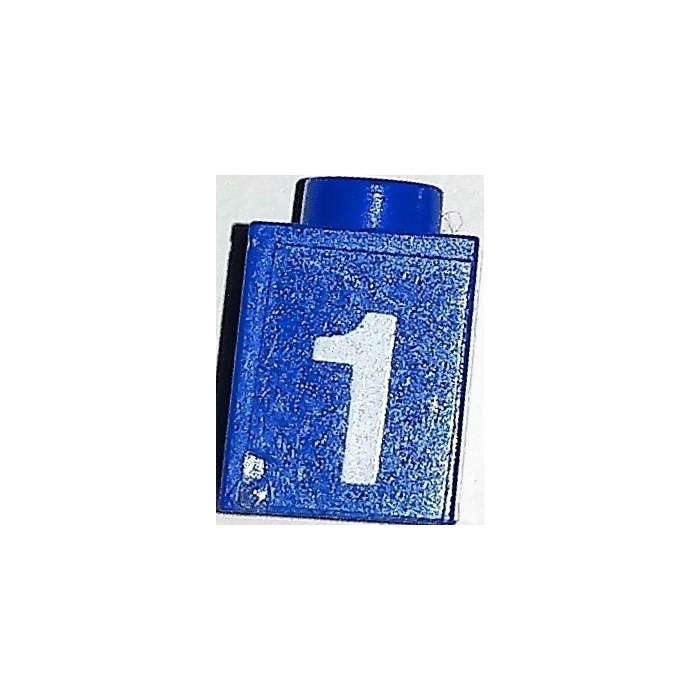 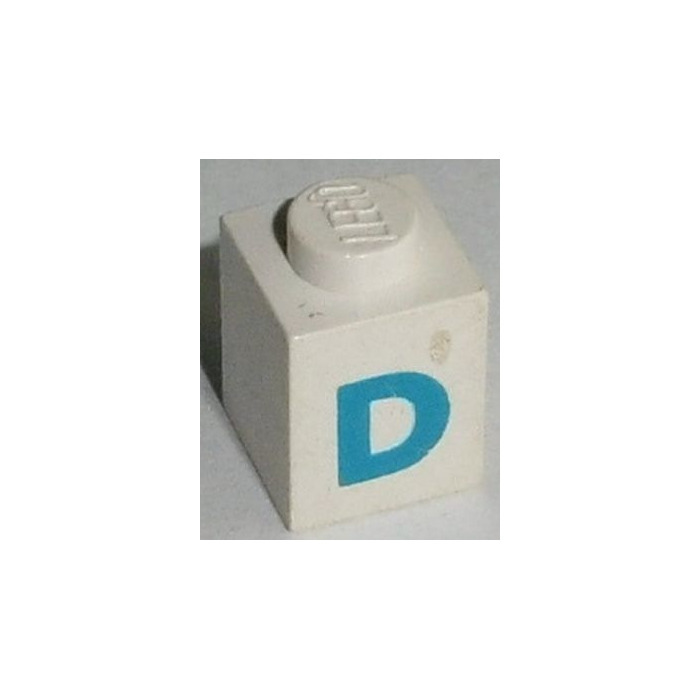 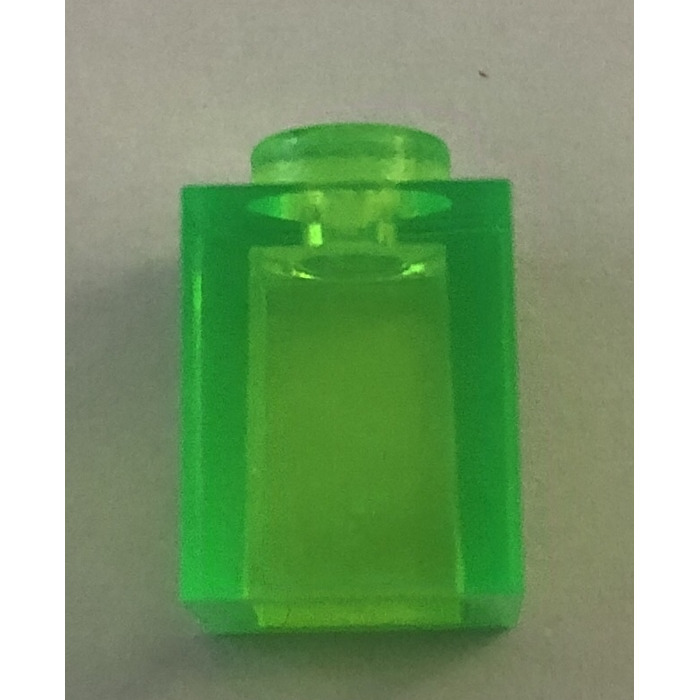 LEGO Brick 1 x 1 (3005 / 30071 / 35382) has been used in at least 5047 LEGO sets over the past 62 years, since it was first used in 1957.